The Canary is the first project of GuocoLand in Vietnam. This is the first integrated development in Binh Duong Province - the leading attraction of foreign direct investment in Viet Nam. On the land area of 17.5 ha, The Canary is strategically positioned at the gateway of Ho Chi Minh City and the urbanization center of Binh Duong province. 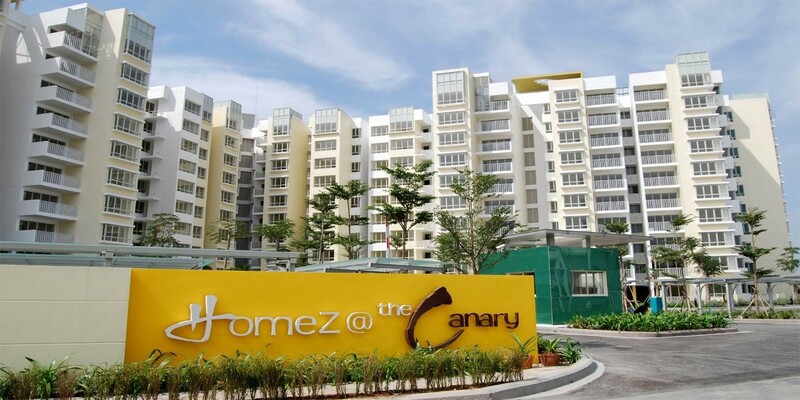 Fronting the vibrant Highway 13, The Canary was completed with more than 1,100 apartments, destination shopping mall, international standard educational facility, office, serviced apartment and other amenities.